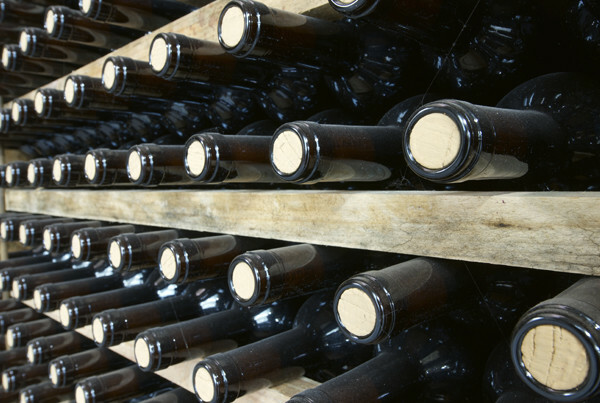 In 2013, the US consumed a total of 892 Million Gallons of wine. That is up over 300 million gallons from 2000 and nearly 600 million from 1970. We now consume more wine then France, Italy, Germany and China. 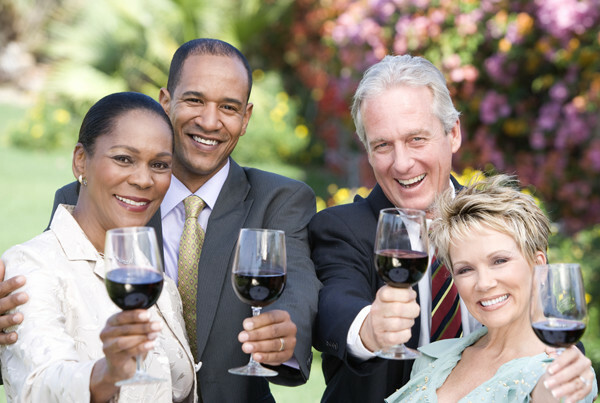 Wine has become more then a drink for many;it has become a lifestyle. 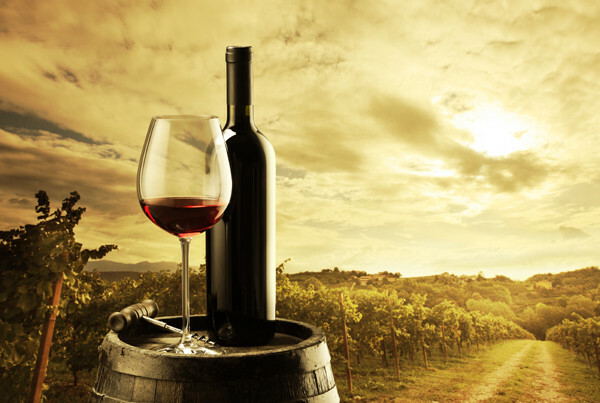 With the recent explosion of culinary tourism, wine has even become a destination for many. Food and wine tourism is a booming business and is taking groups of people out of their homes and into local vineyards, wineries, and tasting rooms all around the country. In 2013, there were a reported 8,000 wineries producing wine in North America and countless tasting rooms, wine bars, restaurants, and culinary destinations who cater to this emerging population of wine aficionados. 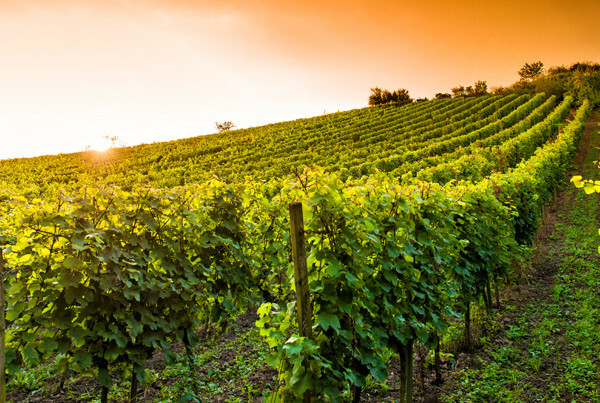 Although often overlooked by the motorcoach industry outside the traditional wine regions of the country, the opportunities for any operator, regardless of location, to capitalize on this market are very real. From evening events at local food and wine hotspots, corporate outings, culinary education trips, and over the road, multi-day vineyard outings, this is a market that is ripe to be plucked from the vine! These tools will help you show your customers that there is no better way to experience the local wine landscape then through the windows of your motorcoaches!